Description: Judas meets Jesus and at first doesn’t know what to make of him or whether or not to trust him. A cynical city boy, Judas makes fun of the country bumpkin disciples who follow Jesus but eventually decides to join the band, as well. He and Jesus become good friends, even though they often see things very differently. 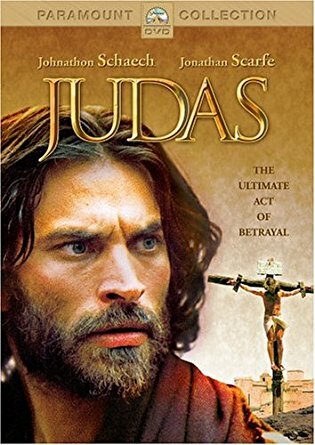 Ultimately, Judas is convinced that Jesus needs to use his popularity and wonder-working powers to free the Jews from the Romans, and Jesus sees a larger, spritual perspective. As a friend, Judas convinces Jesus to give his disciples his miraculous powers, and he does with good results. Finally, the Jewish leaders spy on Judas and convince him of the greater good of betraying Jesus, in order to save the Jewish people. 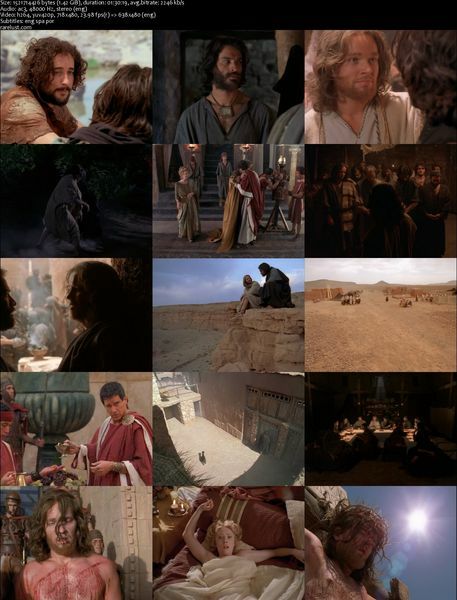 Judas gets caught between the corrupt leaders, Caiaphus and Pontius Pilate, and Jesus. Tagged 2000s, Based On True Story, Biography, English, History, USA. Bookmark the permalink. Are you sure that it’s based on a true story ?